More work must be done to avoid food waste in the UK, industry leaders at The International Food & Drink Event (IFE) 2019 discussed Wednesday. One third of all food in the world is either wasted or lost each year, with the UK also wasting a significant proportion. Through better food management, pooling of resources and educating consumers from a young age on how to reduce food waste this could be avoided, agreed speakers including Ben Elliot, Food Surplus and Waste Champion at Defra, and Laura Winningham, CEO & Co-Founder of charity City Harvest. 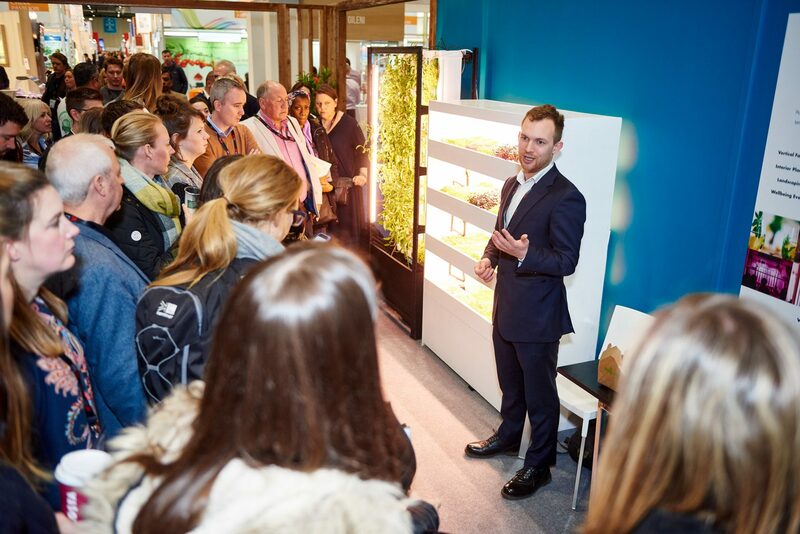 In other news from IFE 2019, buyers & suppliers saw first-hand the opportunities afforded by the conscious food movement in a dedicated Tasting Trends tour covering everything from soilless growing techniques, to innovative ways to turn food waste into new ingredients and sustainable sourcing in the world of chocolate. Meanwhile global innovation, the secrets of casual dining success and the future of sustainable packaging were the hot topics of discussion at the Talking Trends stage. Celebrating its 21st year, IFE is the UK’s leading and largest food & drink event and took place at ExCeL London between March 17 and 20. IFE 2019 provides buyers with the chance to discover emerging trends; meet with thousands of international, future-focused producers and brands; and hear inspiring and thought-provoking talks from key figures across the food and drink industry. Co-located with Pro2Pac, the complete processing & packaging event for the food & drink industry, the joint festival provided a comprehensive snapshot of the food & drink industry, making it a biennial calendar highlight for all forward-thinking companies.